Ever wonder how cars these days keep their blaring red paint jobs while cars of the ’80’s have all chalked-out to pink? 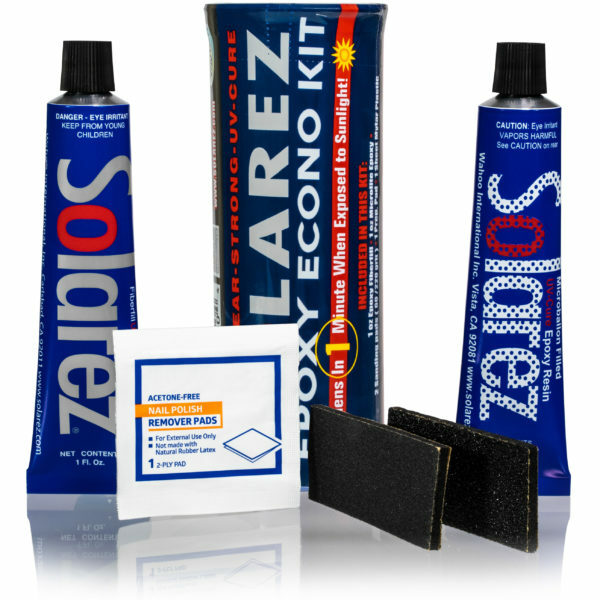 New technology UV inhibitors. 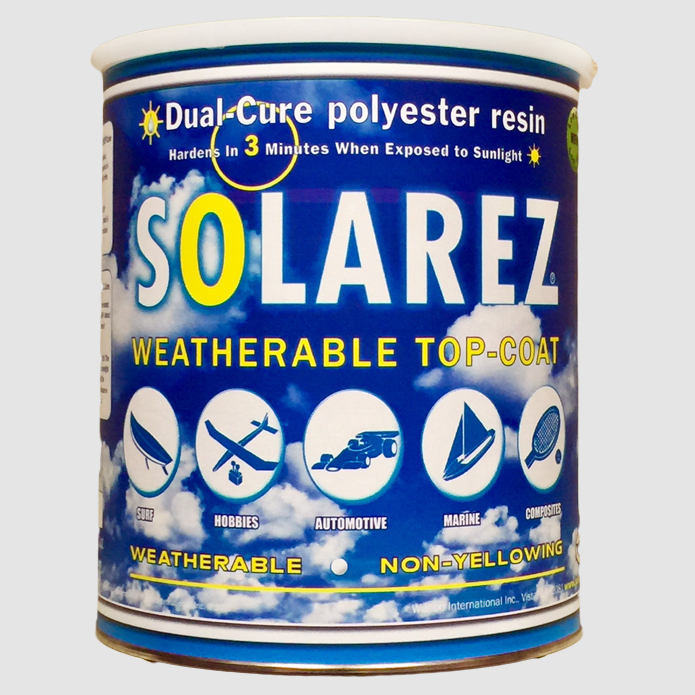 Basically, there are two types; UV filters and free radical scavengers, both of which are found in substantial amounts in our new WEATHERABLE TOP COAT. This polyester resin also has a surfacing agent in it so it can be easily sanded brought to a satin finish or buffed to a high gloss finish. 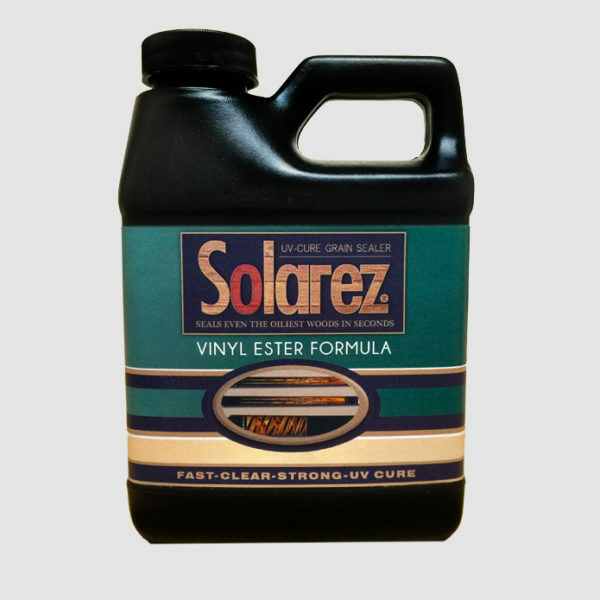 Either way, you will have up to 500% the longevity of your substrate due to the UV fighting components in this new clear coating. 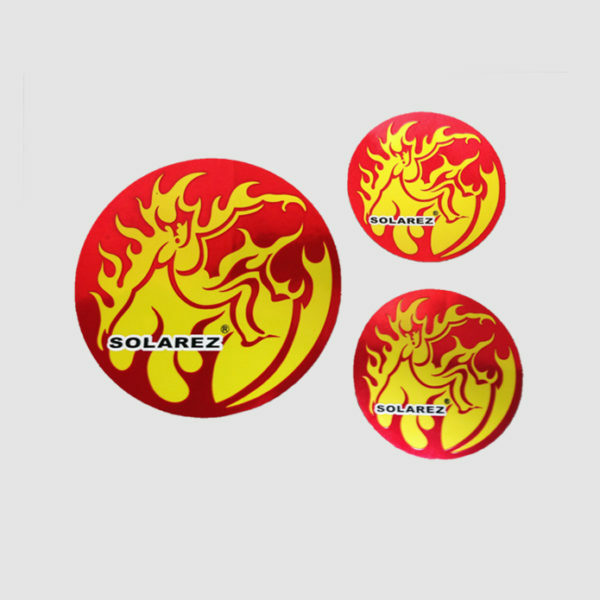 Choose this resin for your collectibles.